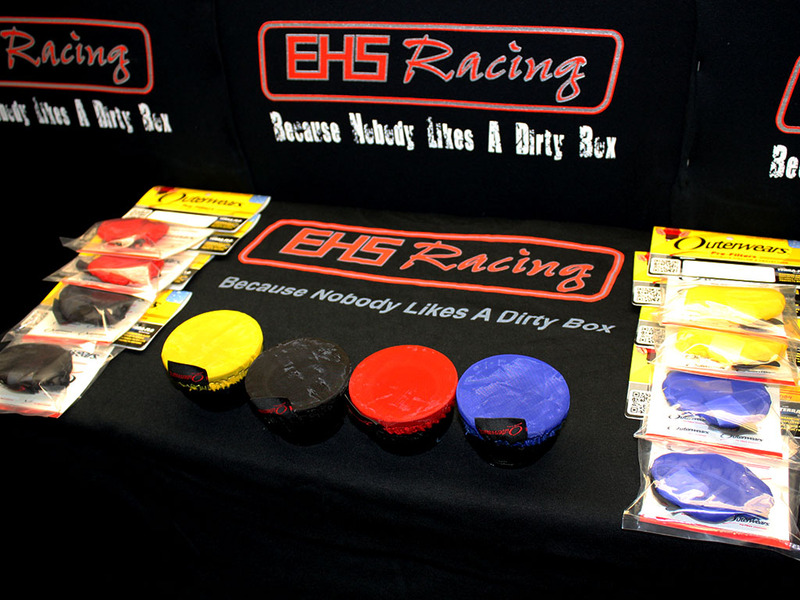 We are an actual shop not just an online presence if you need help or any kind of service you have a place to call or visit. 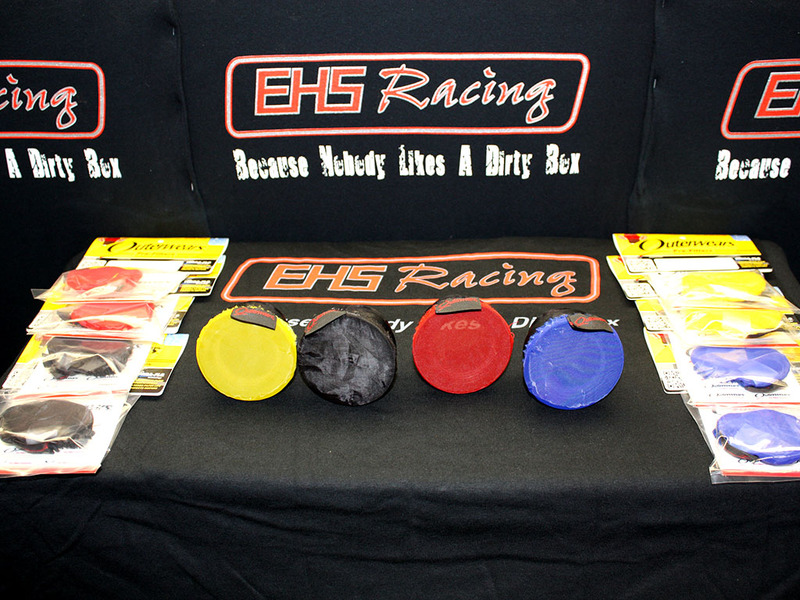 We specialize in our own line of products. 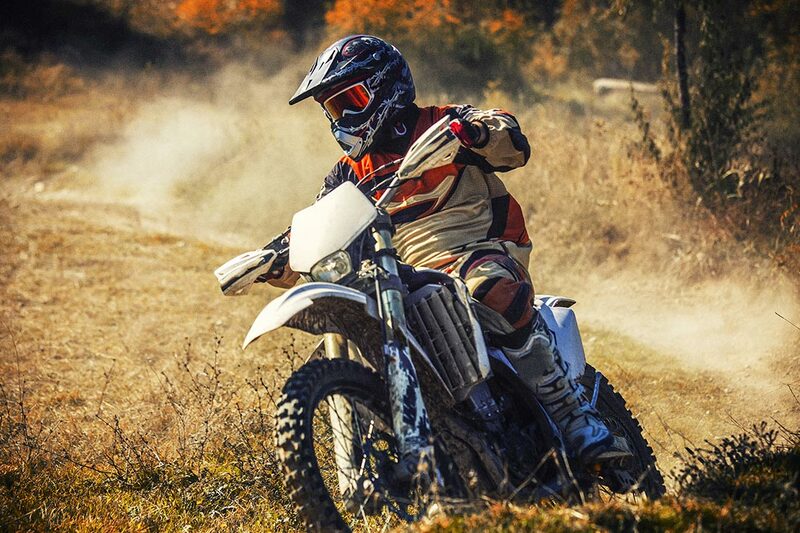 We ride just like you guys and girls and know what you are talking about when you have a question. 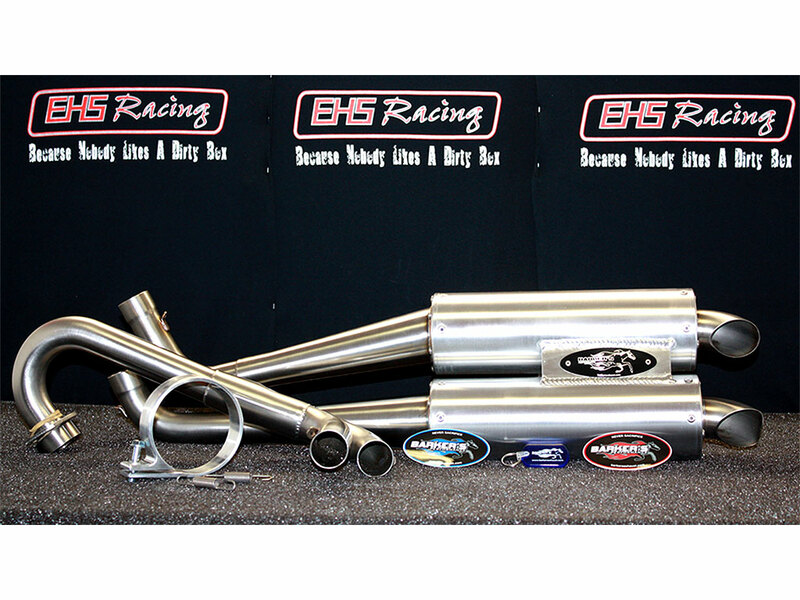 We offer an extensive line up of dealer connections: we are setup with all the individual company’s and the big distributors what ever your needs are we can accommodate. 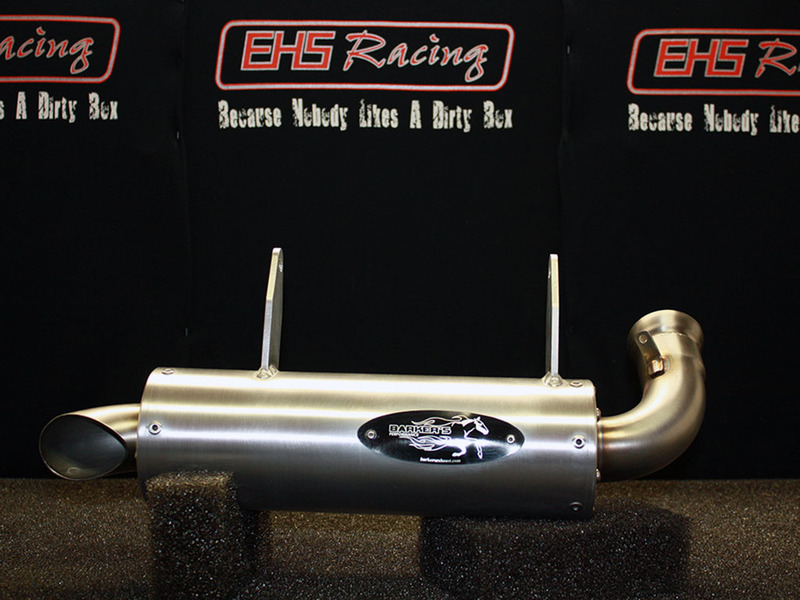 The stuff we sell a lot of is in stock, what’s not were are setup with most our dealers for direct shipping to the customers this helps passing the savings on to the customer. 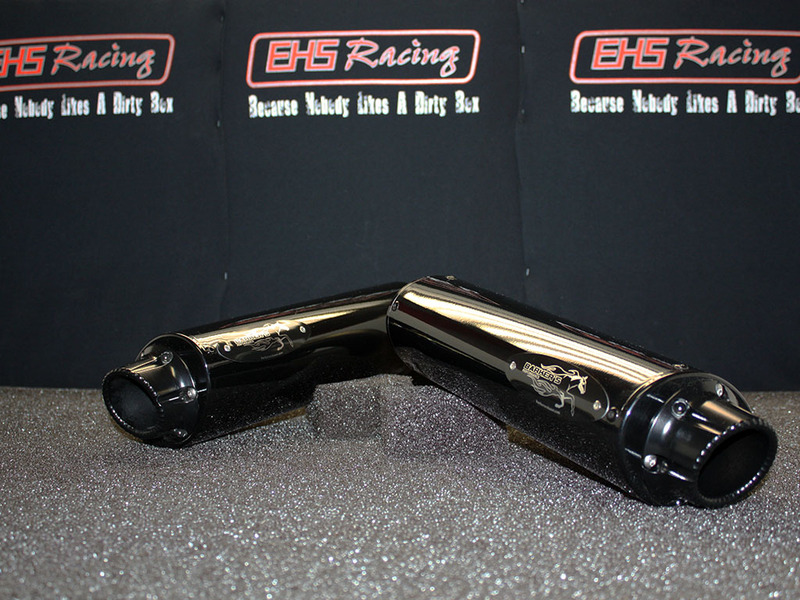 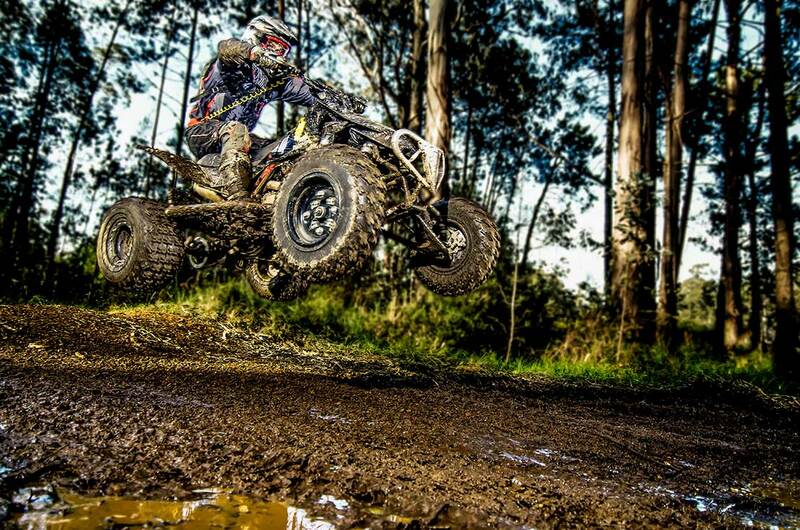 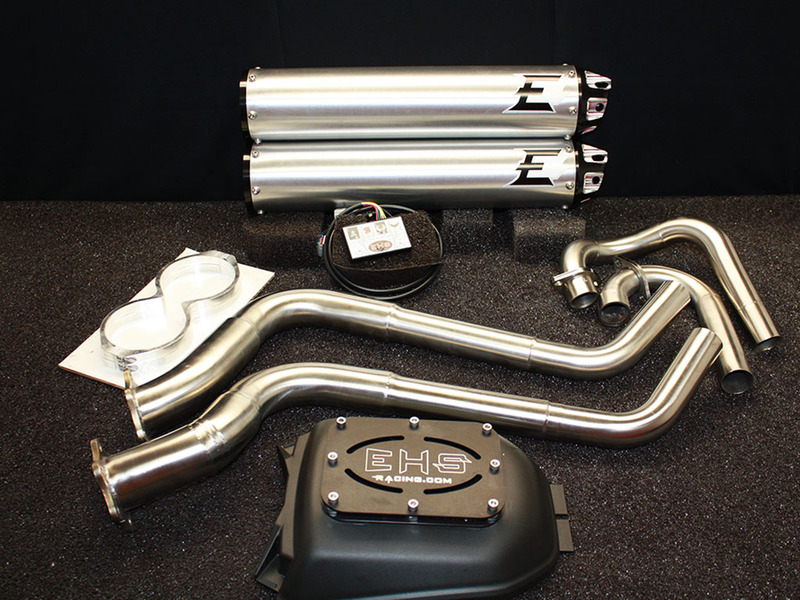 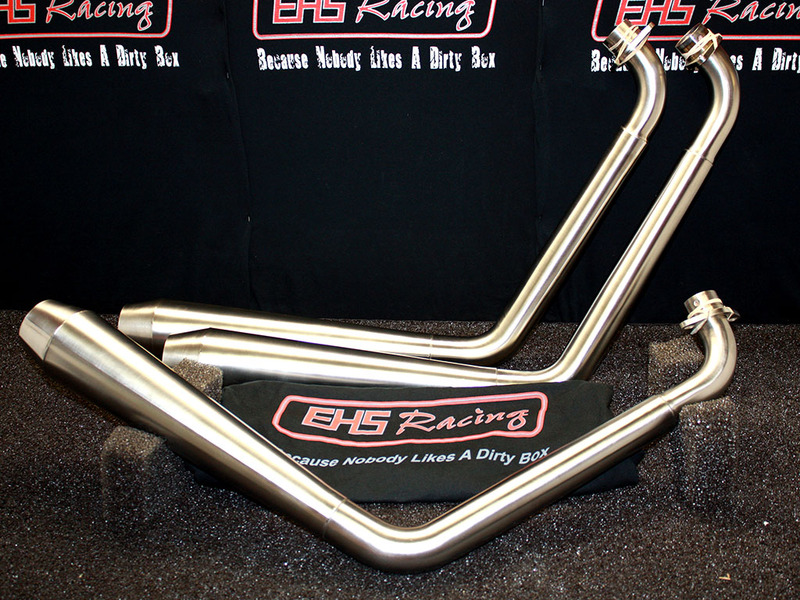 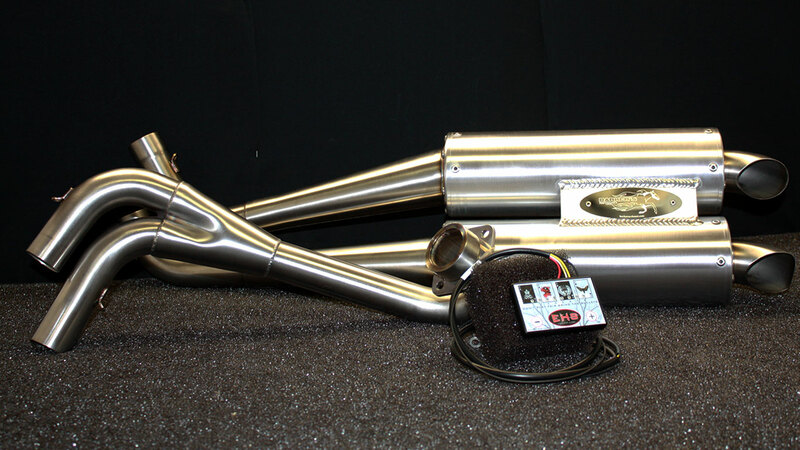 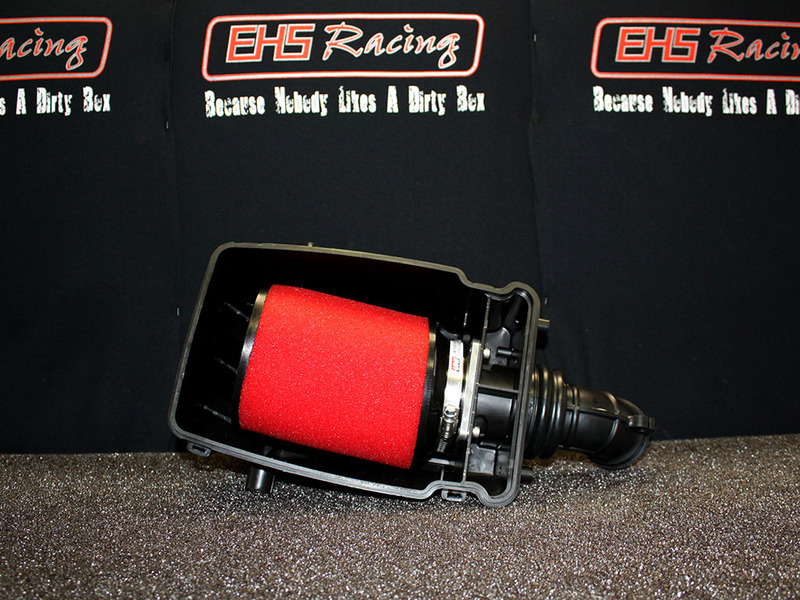 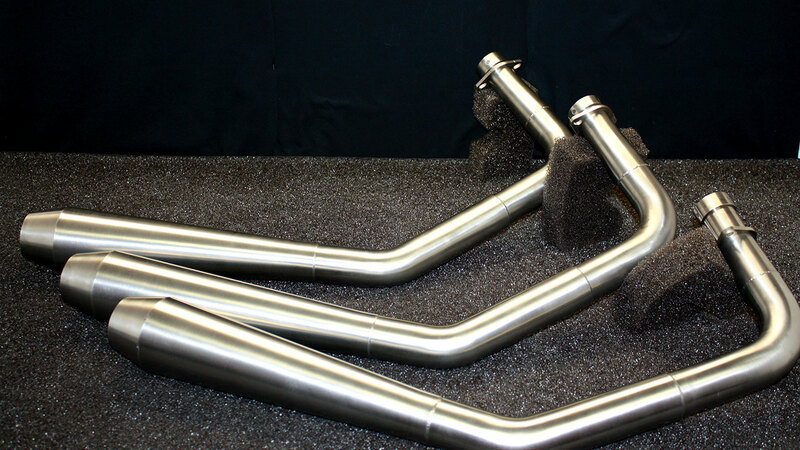 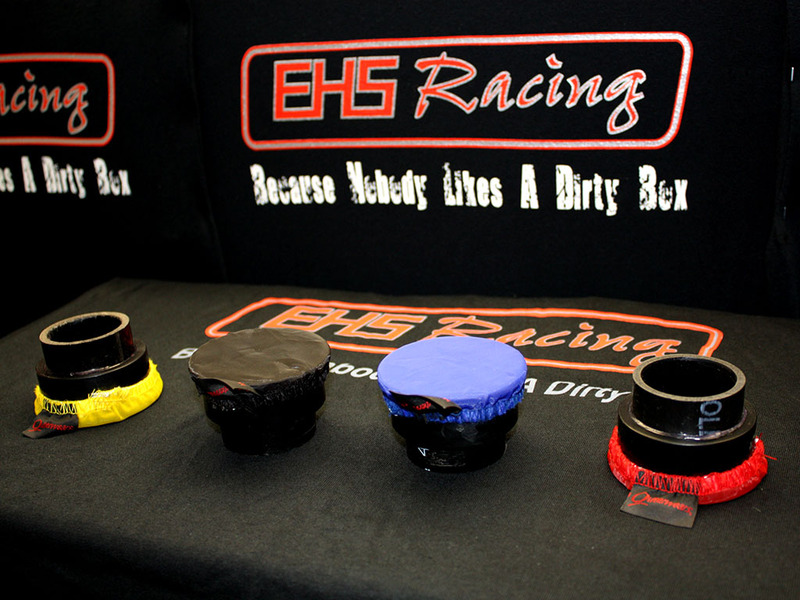 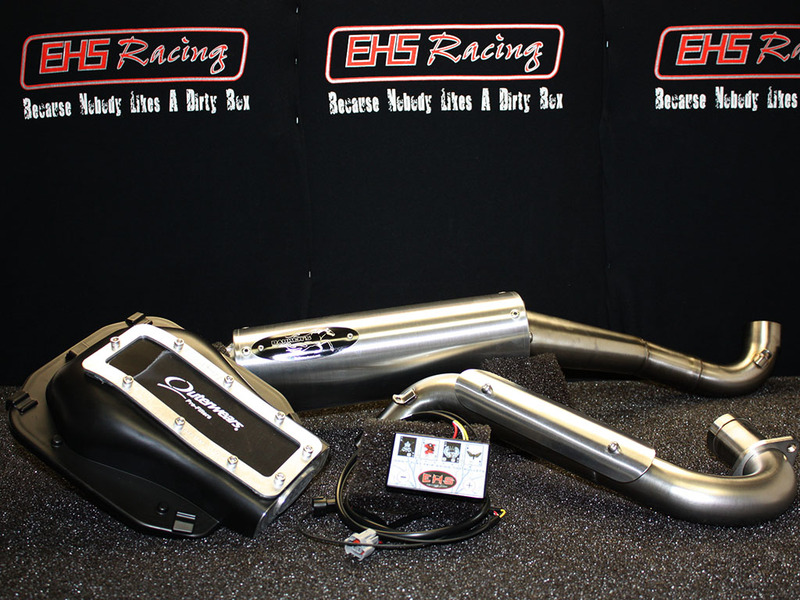 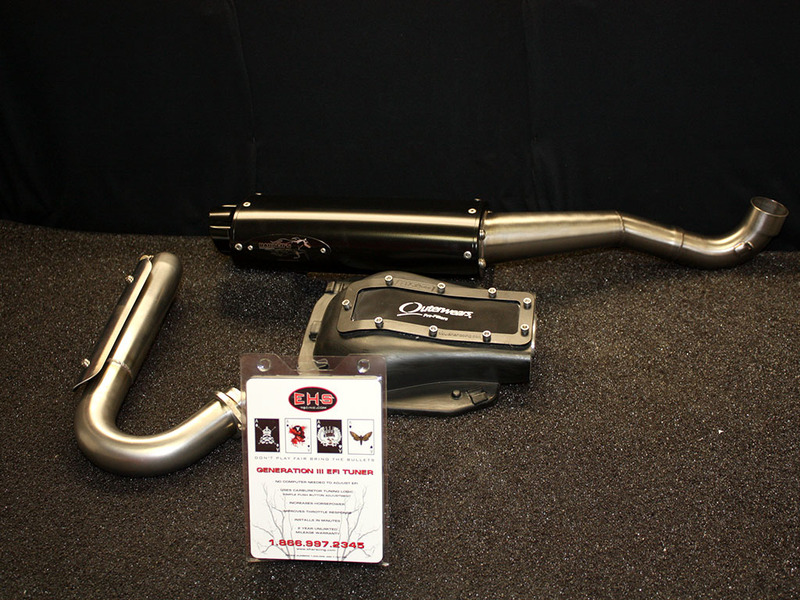 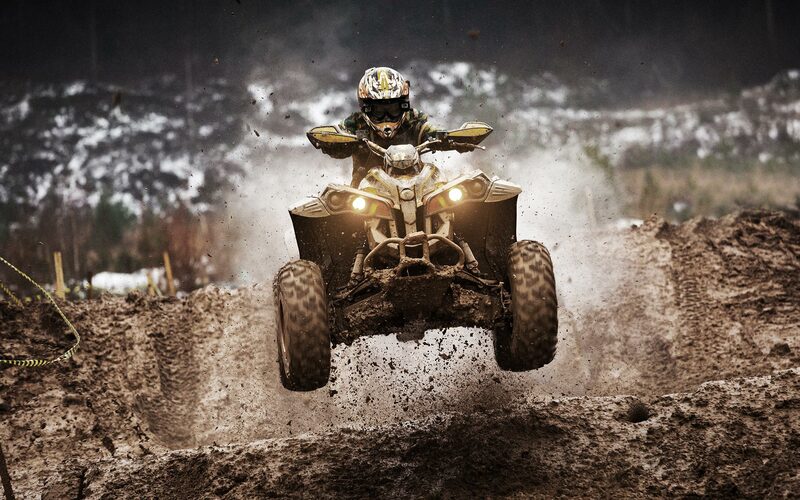 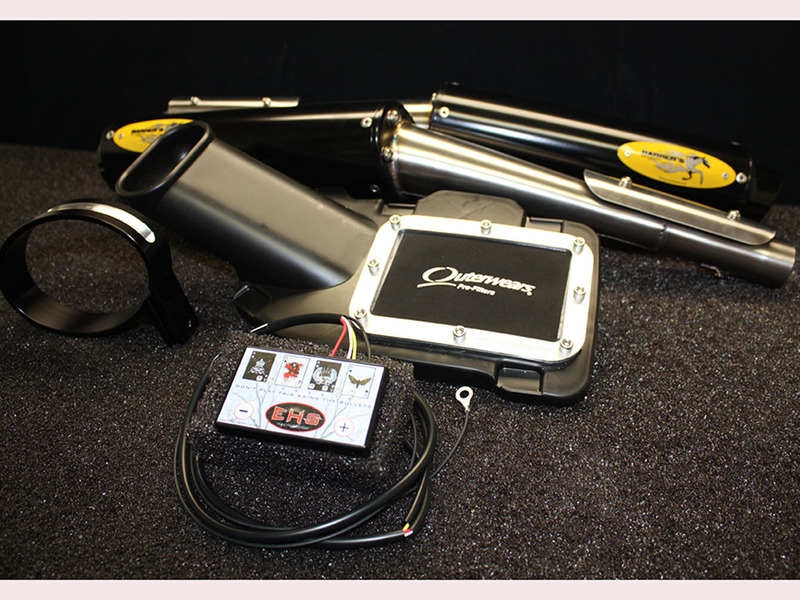 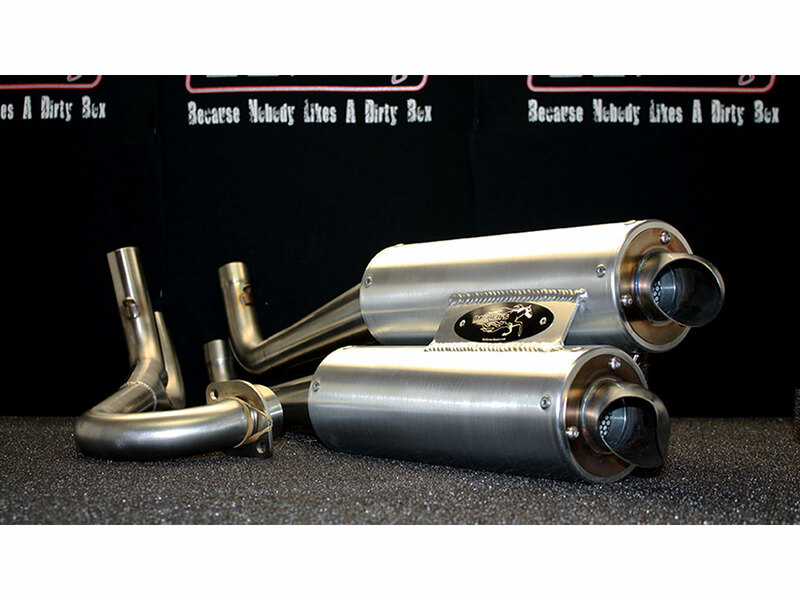 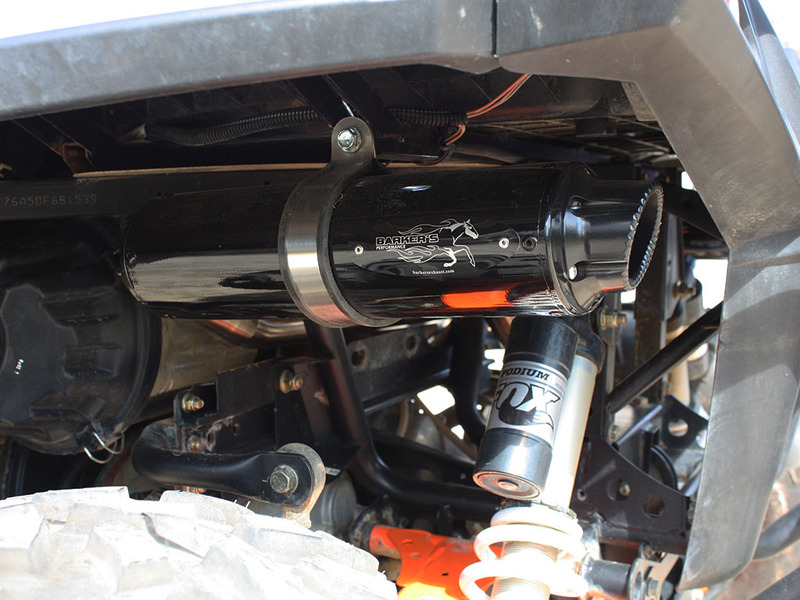 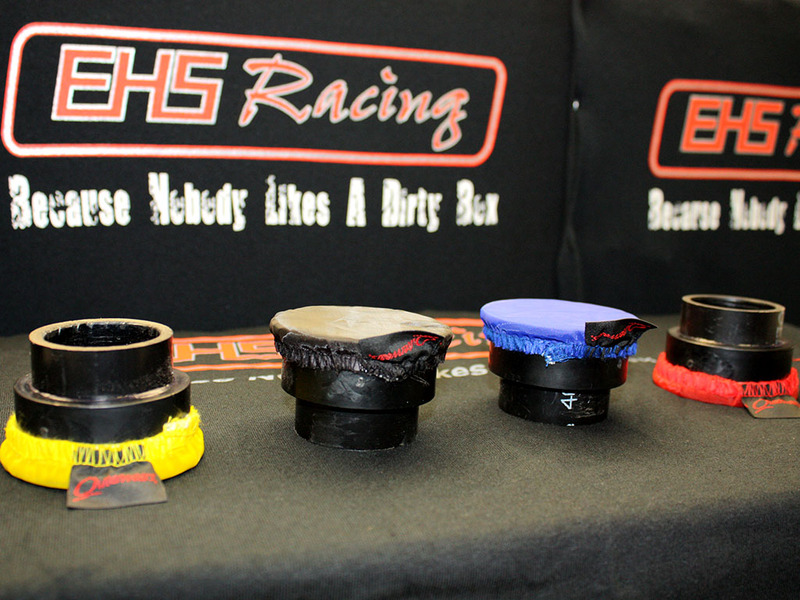 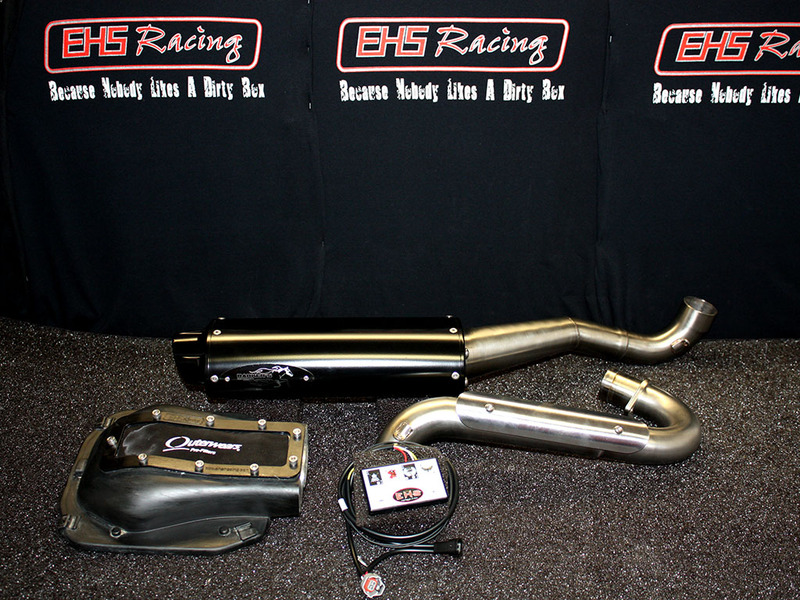 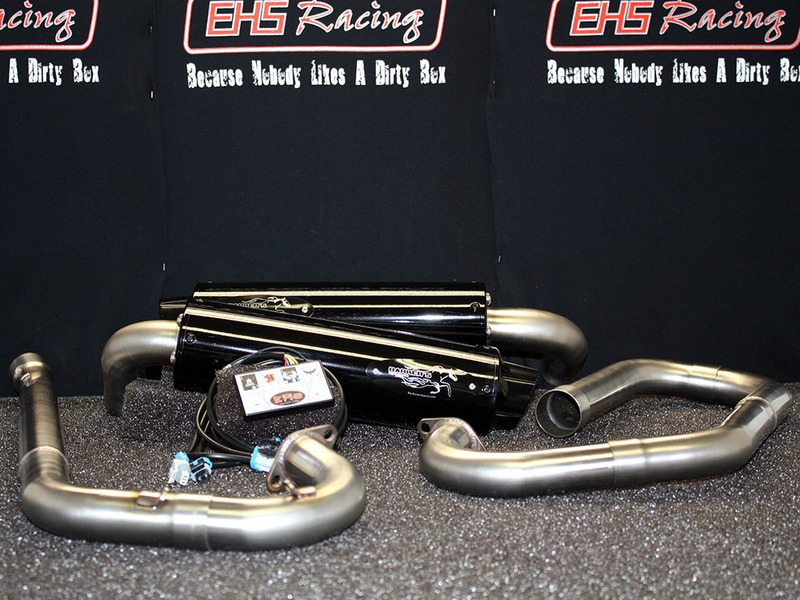 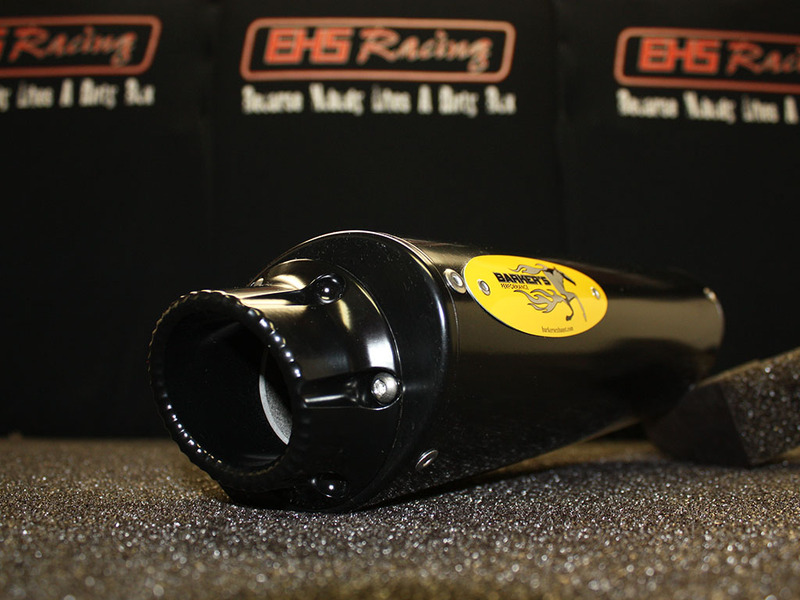 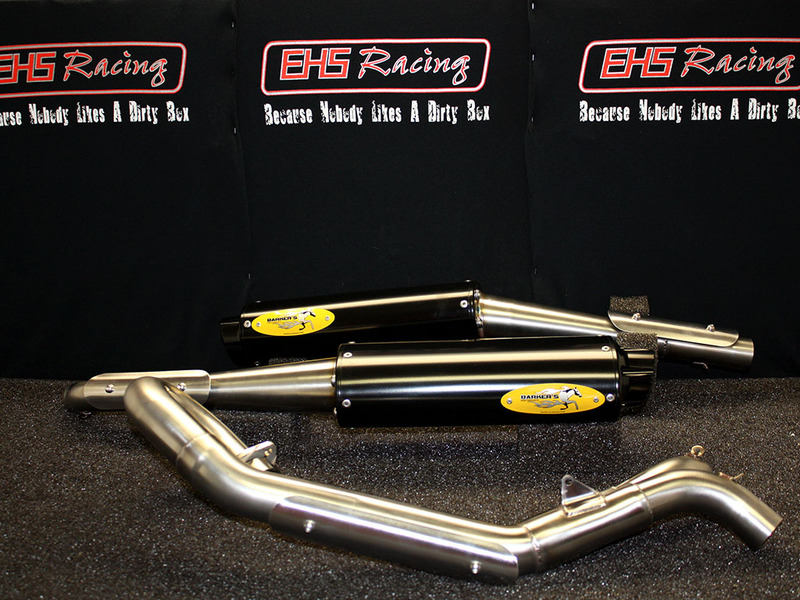 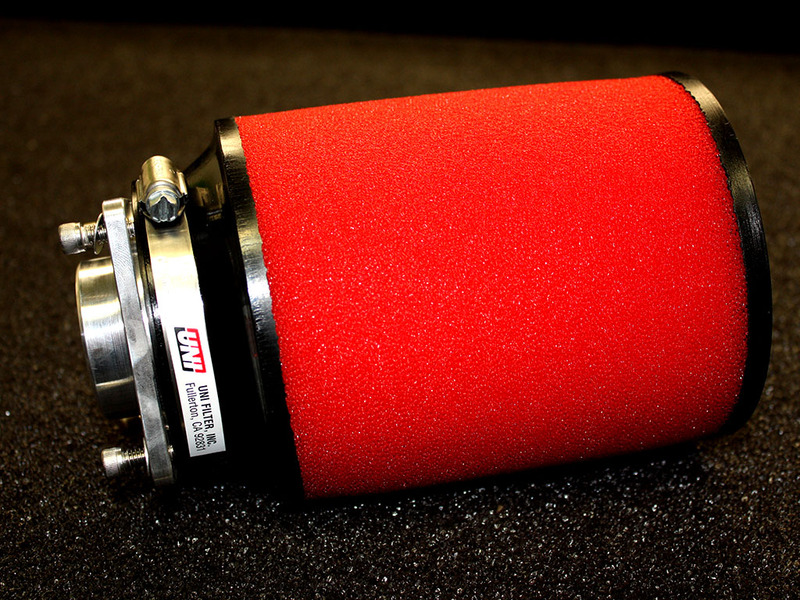 EHS Racing offers dyno services to everyone using our DYNOJET 250IX ATV & Motorcycle dynometer. 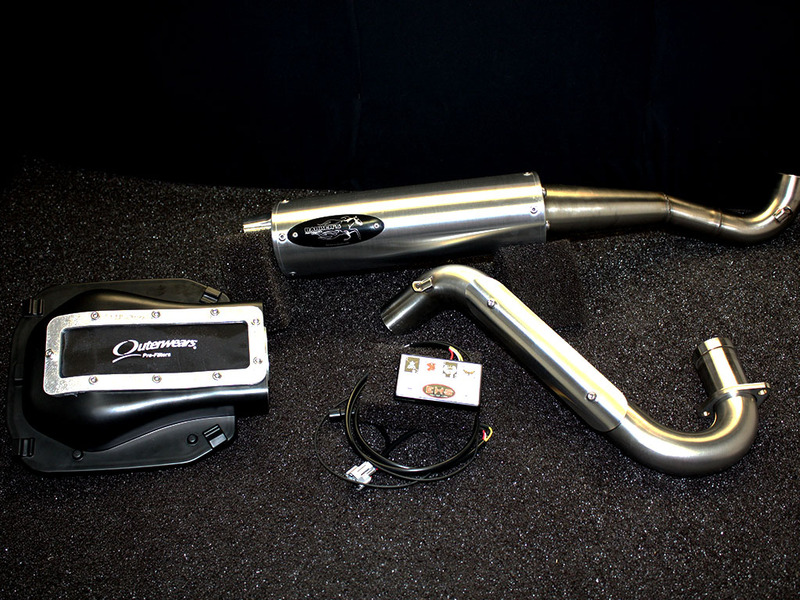 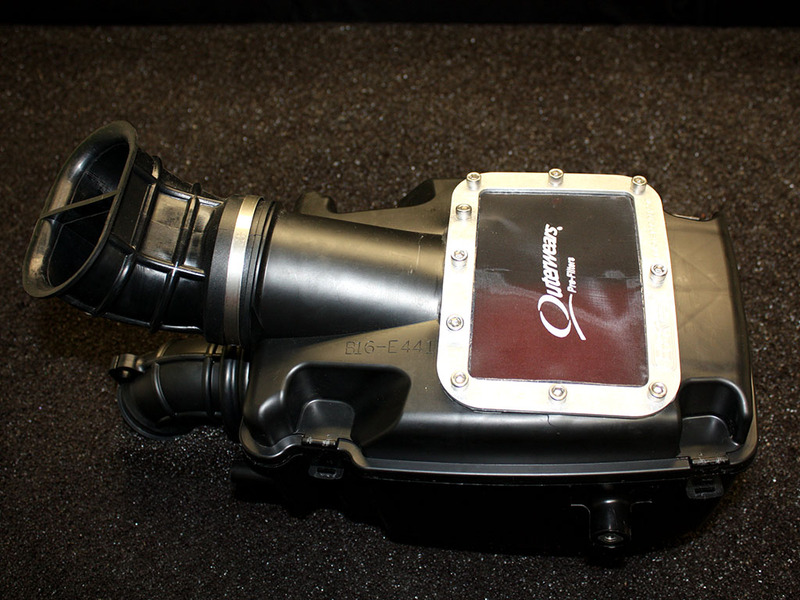 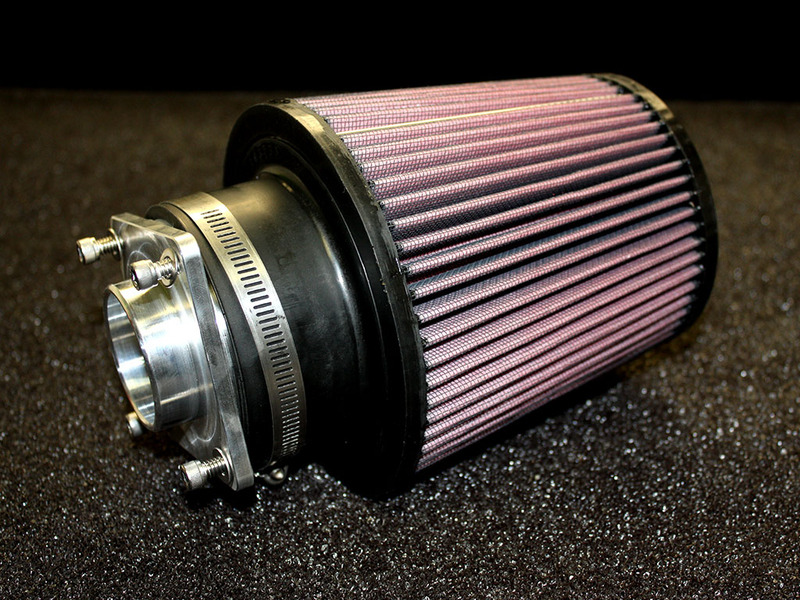 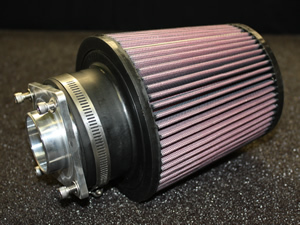 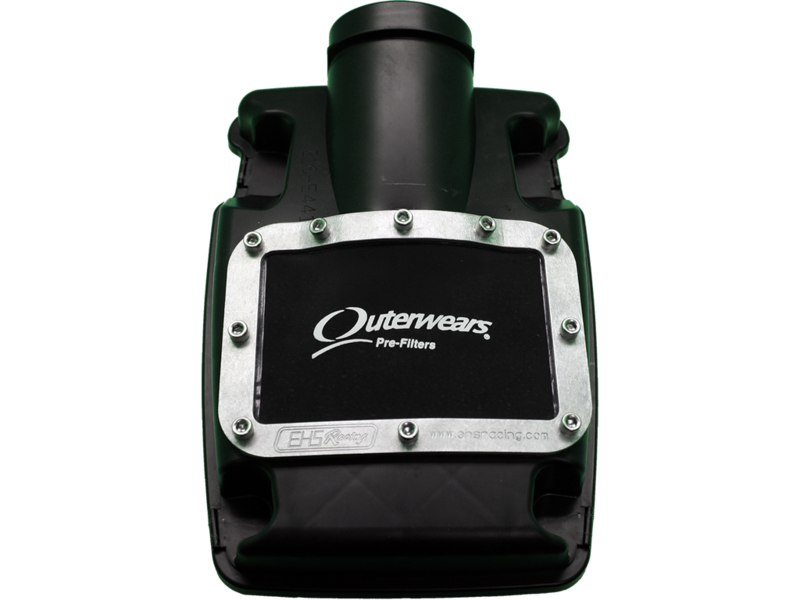 We are capable of creating custom fuel maps and tuning for all EFI devices. 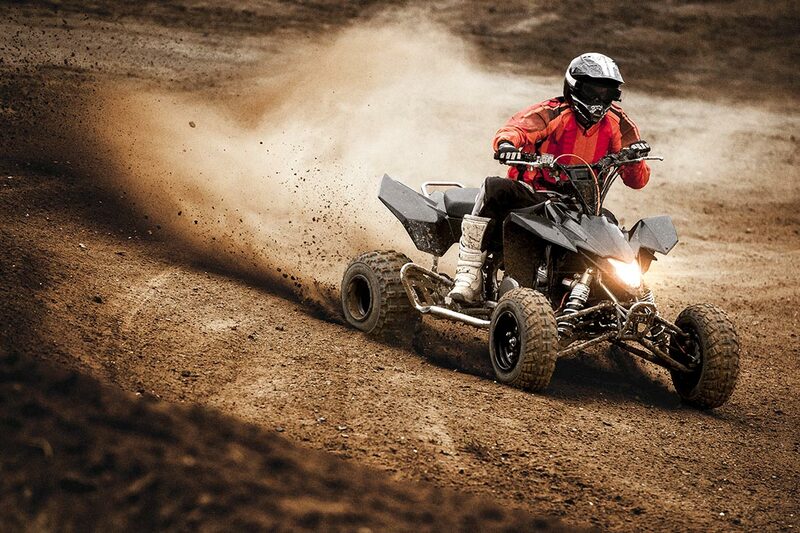 Jetting all carbureted ATVs and motorcycles. 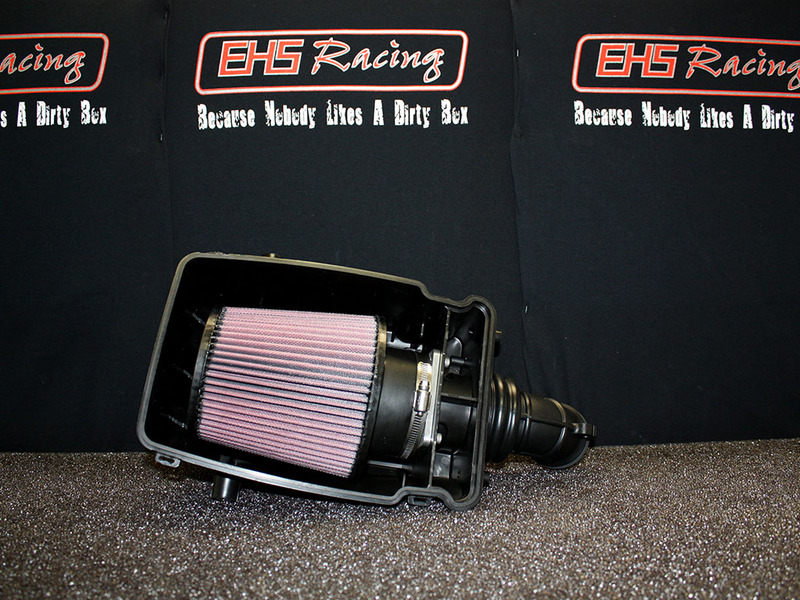 Here at EHS Racing we can cater to your specific needs whether it be something as simple as setting up a specific fuel and timing map with your existing equipment, or a complete system overhaul. 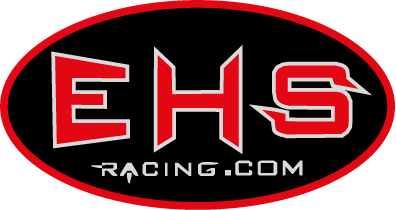 EHS Racing offers a range of shop services we are capable of building a completely custom one off design or fix your broken scooter and everything in between.